Designed to be low maintenance and easy to install. 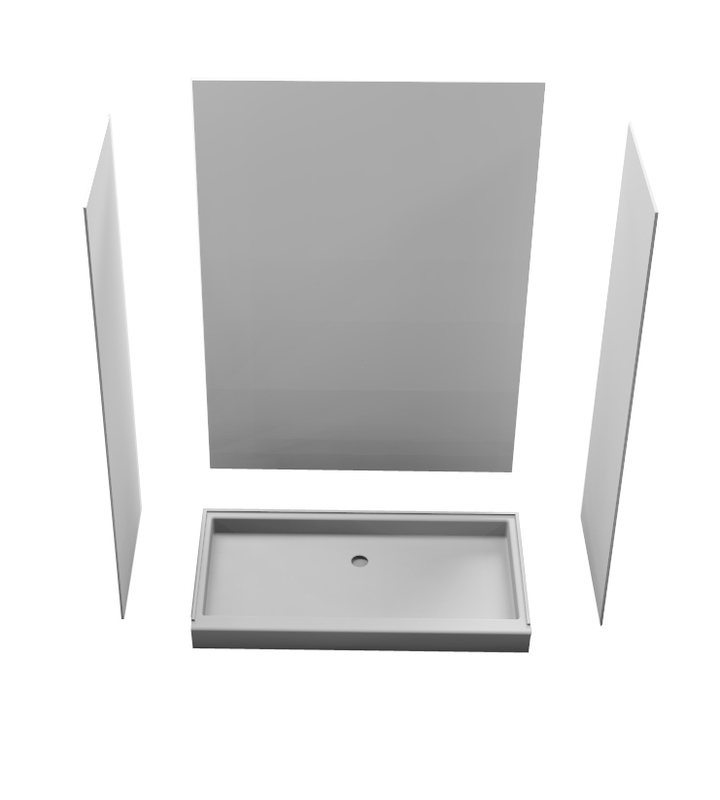 Shower bases and walls are made from Corian®, which is seamless, bleach cleanable and GREENGUARD® certiﬁed to resist mold and bacteria, making them ideal for both healthcare and commercial environments. 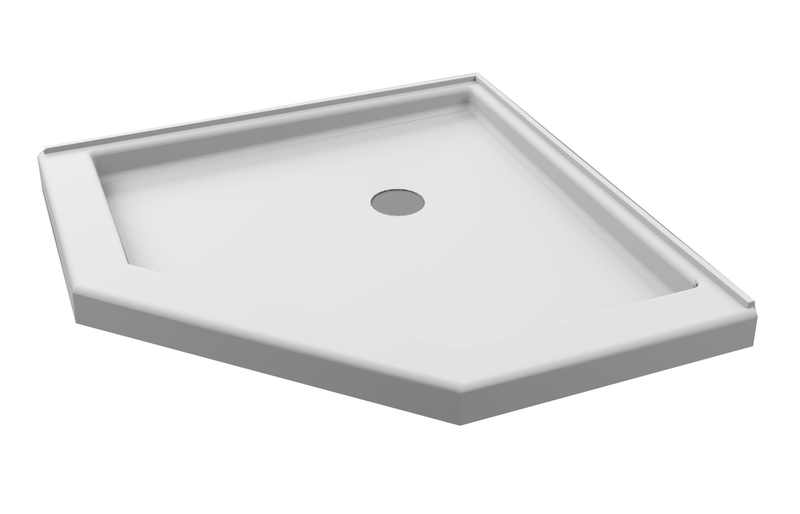 Non-slip Corian® surfaces also resist chipping, peeling, scratching and staining for greater life cycle. All of our shower bases are Home Innovations Lab Certified™ to meet HUD Bulletin 73a, CSA B45.5/IAPMO Z124, & ASME A112.19.7/CSA B45.10. 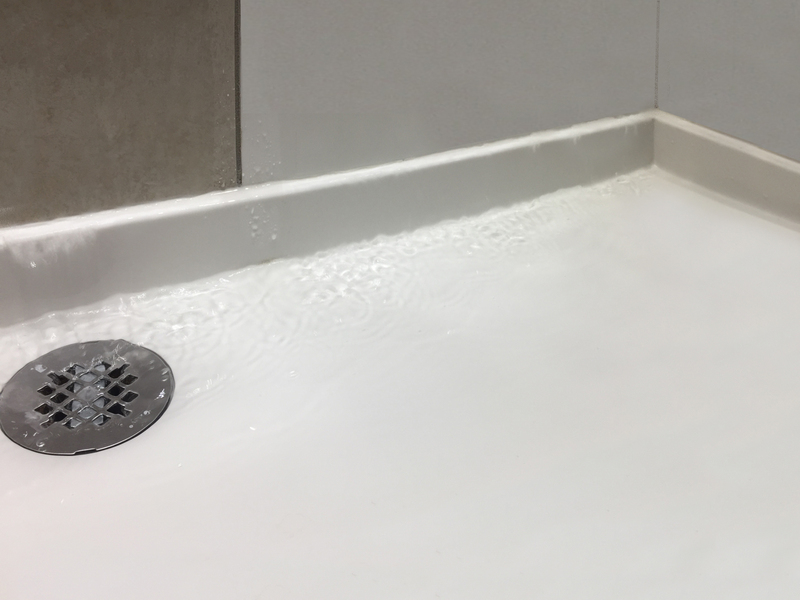 These certifications confirm that our shower bases meet or exceed industry testing requirements for durability, cleanability and stain resistance. Specifiable as base only or as a complete shower system. 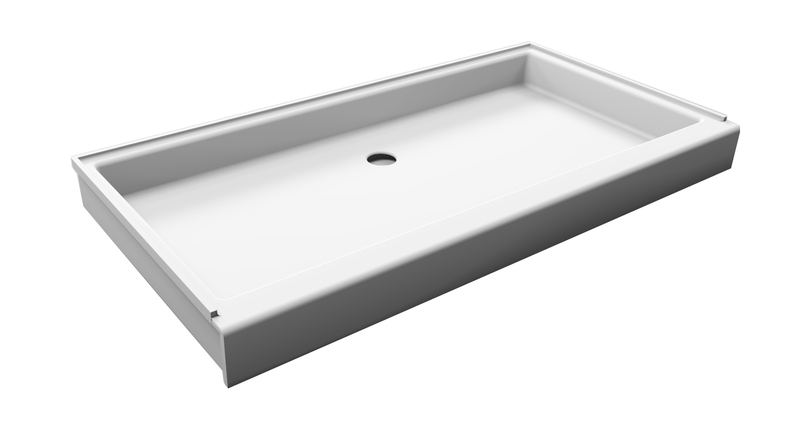 Featuring integrated Corian® base and walls to eliminate the need for grout. Available in standard or custom sizes, conﬁgurations and ADA compliant thresholds.